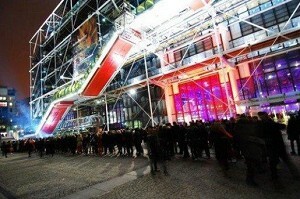 We offer you a list of the most popular places for seminars paris 4th borough and around the city of Paris of the region Ile-de-France. 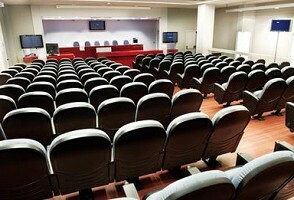 If you want us to organize you for your seminar, please contact us. 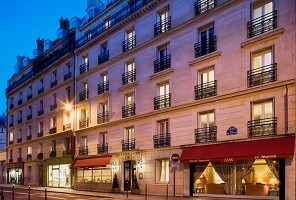 Contains a non-exhaustive selection of some of the most popular places of seminars, but you can make a more detailed and complete search for paris 4th borough directly from our Advanced Search page. 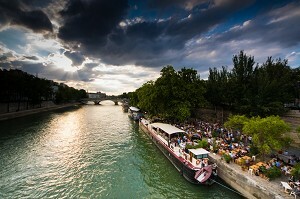 We can also arrange free to question the seminars places paris 4th borough with our service SOS EVENTS. Located at No. 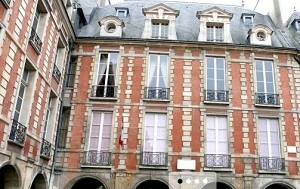 3 Place des Vosges, La Place is a space of 150 sqm, modern and sleek. Its prestigious and confidential location, its luminosity (removable glass roof) and its charm (exposed beams) make it an exceptional place. 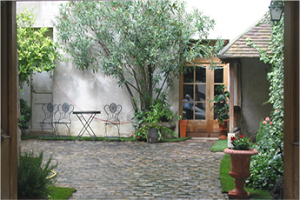 A jewel in the heart of the Marais 13 The workshop is a special place. Reinterpreted in a contemporary vocabulary, interior design combines original features with light canopies, and revives the innovative spirit of artisans that have succeeded. The Fox Theatre is located in a music hall decor by Franklin Azzi Architecture, close to the Beaubourg Centre and the Town Hall. 20 years old theater Fox shows a new facet of his existence. 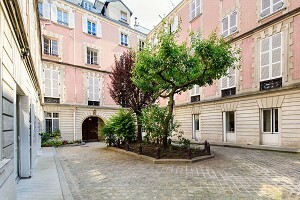 Located in the historic Marais district, Le Cellier Saint Paul is an exclusive reception area of ​​the fourteenth century to the extent of your desires of the XXI century. Founded in 1864, just steps from the Place des Vosges and Place de la Bastille, the Bofinger brasserie is considered the "most beautiful brewery in Paris." 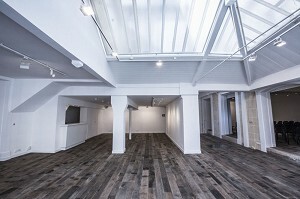 7 Reception Rooms for seminars. 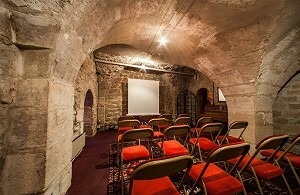 Cozy Corner is your new space to organize your meeting in the 4ème arrondissement of Paris in an intimate setting. 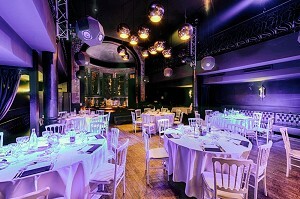 Rent of reception room in the heart of Paris, The secret of the island offers 130m² of space dedicated to your event. Seminar of companies, study day, team building seminar, incentive, meeting, conference, presentation, the event team of the secret of the island helps you to organize your event from A to Z. The Library of the arsenal may be available to you as part of événementsprestigieux for receptions and dinners unmatched. 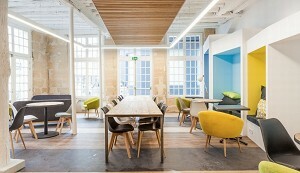 Ideally located between the iconic Pompidou Center, St Merri Church and the quirky Stravinsky Fountain, MyCowork Beaubourg has opened! 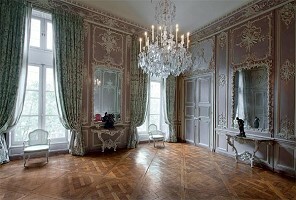 Crédit Municipal de Paris and the Auction House, host your corporate events in a full-frame. 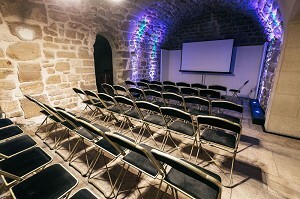 atypical seminar held aliant charm and culture to organize your meeting in the 4ère arrondissement of Paris.